Take the next 5 minutes to get in the Christmas Spirit with "My Main Man"/"The Christmas Cookie Song" on this special CD Single! From Hartford, Vermont to Dalton, Georgia to Wheatland, Wyoming to Santa Maria, California to Eleele, Hawaii to Nome, Alaska DJs coast-to-coast all agree that Jim Gary is the songwriter you should be hearing! 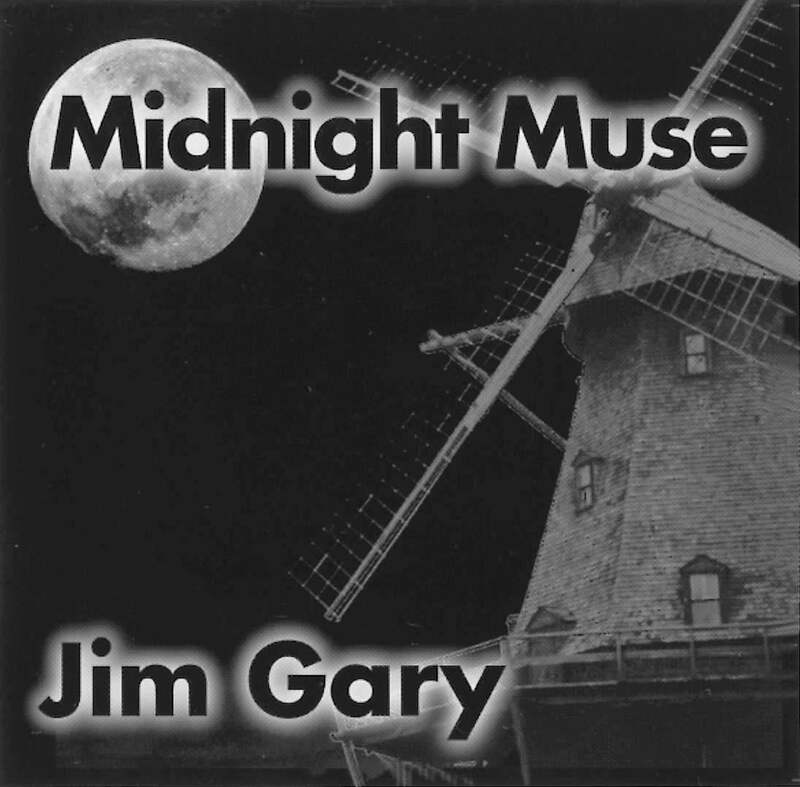 During the 1996 Holiday Season 88 Christian, Country and Adult Contemporary stations were playing "My Main Man" and/or "The Christmas Cookie Song"
Jim Gary, a versatile singer and prolific songwriter, has enjoyed enormous success over the 1996 holiday season with the release of his Christmas CD. The combination of "My Main Man" -- a moving song about a young boy's Christmas wish for his family -- and "Christmas Cookie Song" (from his "Midnight Muse" CD, released in the fall of '96) brought dynamic results. Request lines of 88 radio stations in 34 states began lighting up like Christmas trees and since then The Bluebird Cafe in Nashville has invited Jim to over a dozen of their invitation-only Writers Nights. Jim has opened for Michael Johnson, Hot Soup, Carrie Newcomer, Anne Hills and Josh White Jr, and has performed in concert with Tricia Alexander, James Durst, Allen Damron, and the late Bob Gibson. Jim's charming wit and musical talent make his entertaining live performances a must see, his vocal abilities can best be appreciated on melodic ballads. Michael Smith, Chicago's most celebrated songwriter, speaks of "Dancer's Dream". 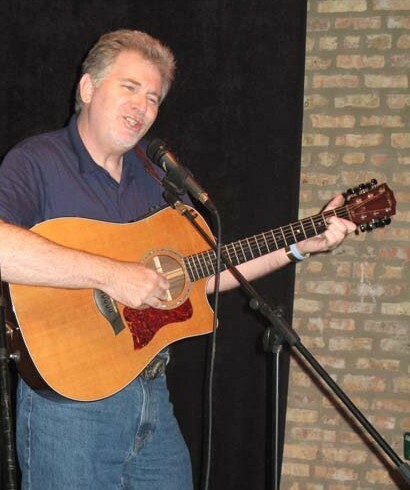 . .
"The song is a good song, good melody and a nice handling of imagery"
Jim is currently living in the Chicago area and tours the Midwest while finishing the release of his next full-length CD!